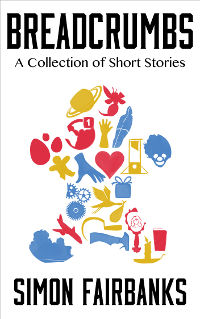 Breadcrumbs is the debut short story collection by author Simon Fairbanks. Horror, fantasy and fairy tales merge in these twenty-one tales traversing all manner of times and worlds: twins escape their kidnapper and seek refuge in a mysterious cave, a homeless crusader hopes to save his friends from the fiendish Bogeyman, a life-changing encounter occurs in a Sri Lankan tuc-tuc, and a lonely girl discovers a monster in the woods. 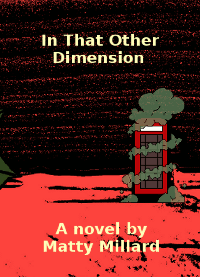 Breadcrumbs also features a new adventure starring Denebola and his sky-horse Palladium, set within the world of Simon’s fantasy novel The Sheriff. Follow this trail of Breadcrumbs into Simon’s imagination and discover stories both dark and wonderful. Growing up in South Africa in the 1950s, Betty Baker’s whole childhood has been shaped by the tyranny of the Apartheid Laws. As the daughter of native farm-labourers, her future is already mapped out for her. Betty’s dreams are larger than Burgersdorp. Each of the sixteen laws brings hate, hardship, exile and murder, but Betty’s passion and ambition drives her on. Her first love affair brings tragedy, and later, a choice: will she let the events of her past determine her future? 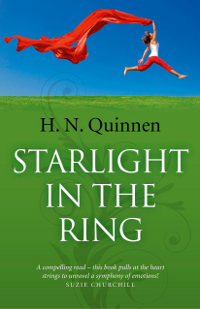 Will she seek love – or fall for revenge? 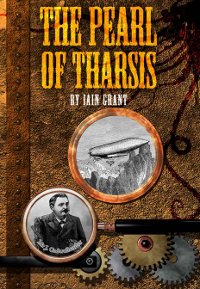 The second novelette chapbook in the Sedgewick Papers collection, The Pearl of Tharsis is a gleaming combination of planetary romance, cosmic horror and Victorian steampunk adventure. 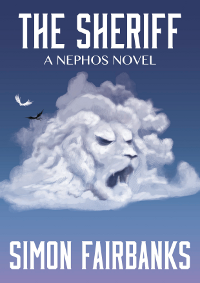 Curious about the day that Saint Christopher found out he’d been declared non-existent by the pope? What exactly is a cat in Hell’s chance? How would an annual Christmas present exchange between Heaven and Hell work out? Find out the answers to these and other pressing questions in this collection of short stories from the world of Clovenhoof. 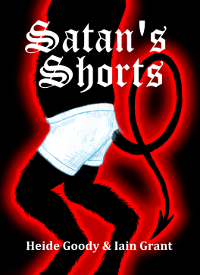 This contains the stories Clovenhoof’s Shed and Clovenhoof Goes To Night School, which were previously published individually, but there are eight other stories included here featuring favourite characters from Heaven and Hell. Clovenhoof goes to Night School. Patron Saint of Nothing At All. Saint Nicholas and the Krampus. Detritus at the Church Fete. A Cat in Hell’s Chance. The Non-Specific Prayer Assessment Unit. Parallel dimensions are actually quite squiggly in nature. Warning: Contains traces of ducks, cake dragons, jelly babies and the infamous Unicorn Mountain. May induce laughter. 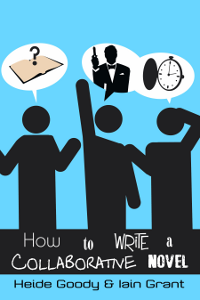 Best-selling comic fantasy authors, Heide Goody and Iain Grant, have drawn on their years of collaborative writing experience to create this guide for every collaborative writer. From finding a writing partner, to generating those important story ideas, to actually writing your novel and seeing it through to publication, this book will walk you through the pitfalls and challenges of collaborative writing. 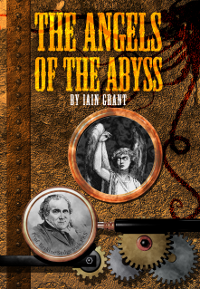 The first novelette chapbook in the Sedgewick Papers collection, The Angels of the Abyss is a uniquely satisfying blend of rip-roaring steampunk adventure and Lovecraftian cosmic horror. 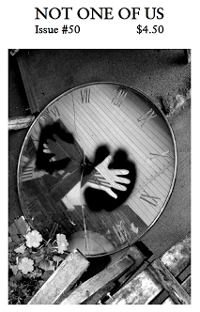 Mat Joiner’s poem The Jackdaw, Married has been published in Goblin Fruit’s Winter 2013 issue. Mat Joiner’s poem Nash at Wittenham has been published in Not One of Us, issue #50.